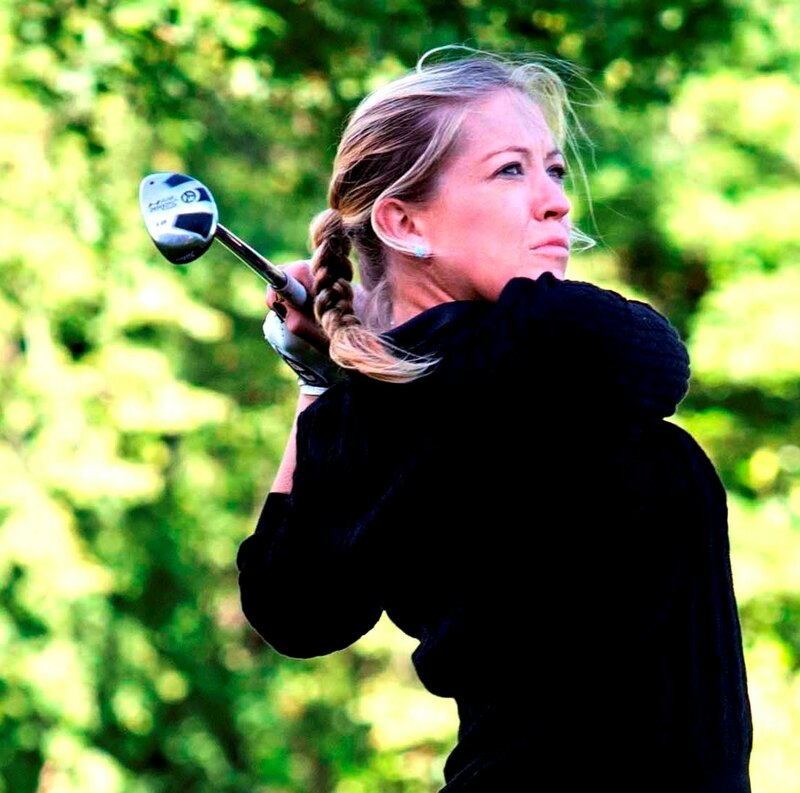 Heather MacRae, pictured by Cal Carson Golf Agency, lost a play-off for the Women's PGA Championship at Trentham Golf Club, Stoke-on-Trent today after tieing with Keely Chiericato from Manston Golf Centre, Kent, on one-over-par 145. Heather's rounds were 73 and 72, Chiericato 71 and 74. MacRae earned £800, Chiericato £1,000. 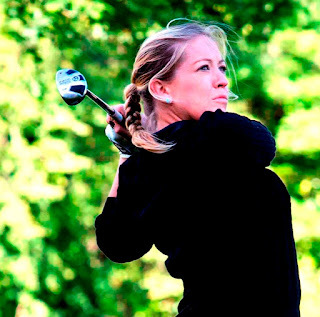 Cathy Panton-Lewis, the only other Scot in the field of 21 players, tied for fifth place with the defending champion Alison Nicholas. Both players scored 74 and 75 and earned £415 each.